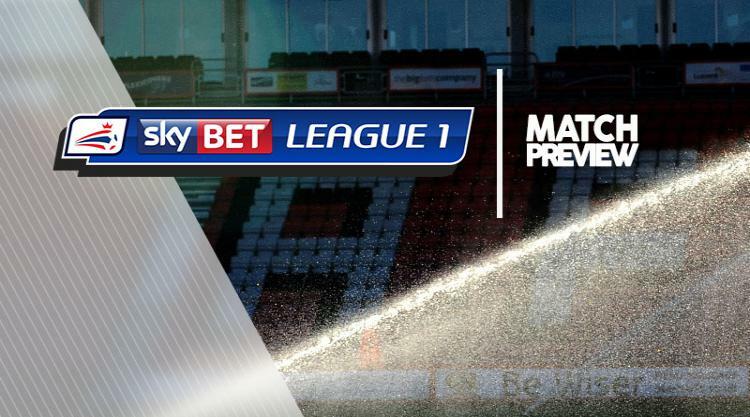 MK Dons will be without Osman Sow when rejuvenated Oldham visit Milton Keynes. Sow will miss at least Saturday's game with the ankle injury that forced him off against Walsall two days ago while Chuks Aneke is unlikely to start so soon after playing a full match in midweek, with the attacker still making his way back to full fitness following a lengthy injury absence. That could mean a loan striker role for last season's top scorer Kieran Agard or Dons boss Robbie Neilson might choose to partner him with either Ryan Seager or Robbie Muirhead. Aaron Tshibola was left out of the squad against Walsall despite being available after suspension and the on-loan Aston Villa midfielder will hope to be involved again this time. Richie Wellens will lead Oldham for the first time since taking permanent control on Saturday. The former Manchester United youth midfielder edged out Paul Scholes for the full-time Oldham job, after winning four and drawing one of his five clashes as interim boss. Ryan Flynn and Paul Green remain doubts with Achilles injuries, while Ryan McLaughlin is still sidelined with hamstring trouble. Courtney Duffus could return after illness.